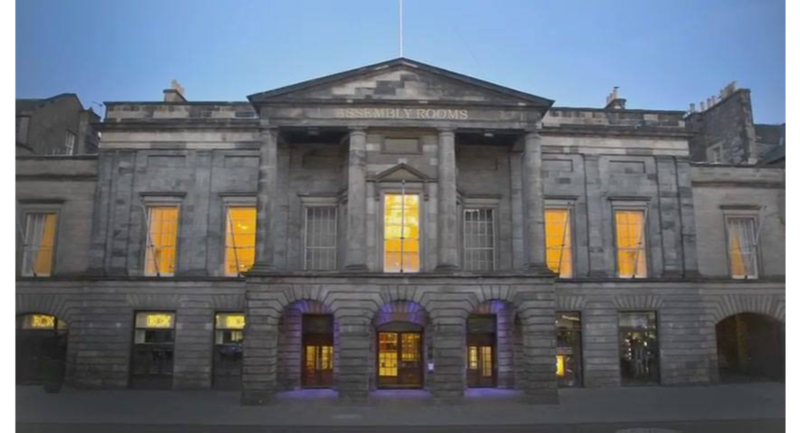 Assembly Rooms Edinburgh began its life in 1787 as a high-quality social gathering space and continues to offer clients the same opportunity today. Following its extensive restoration it now offers fully restored historic spaces incorporating universally accessible facilities and state-of-the art production. Flexible and inspiring, it’s an iconic space to create the ultimate event. 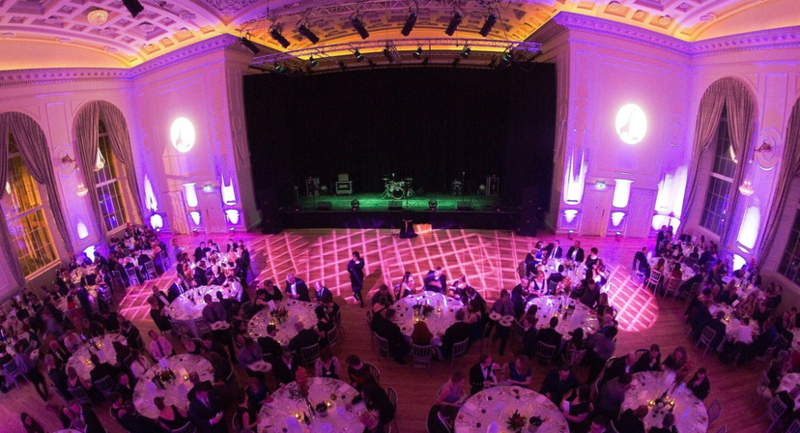 It's ideal for a range of performance and other public and private events - product launches, parties, receptions, awards ceremonies, gala dinners, conferences, meetings and dinner dances.